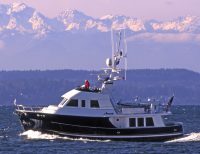 During a career spanning 34 years, Steve Seaton has created some of the most handsome, practical voyaging boats ever designed. 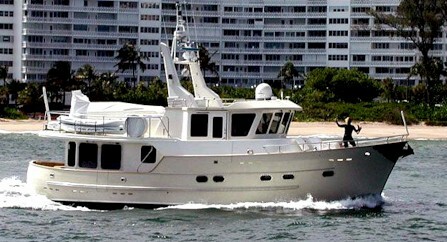 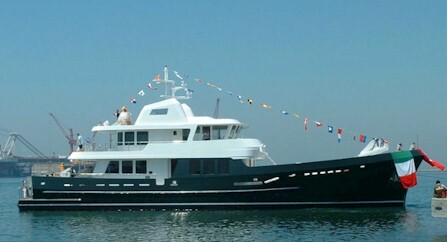 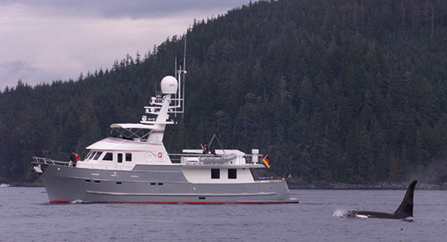 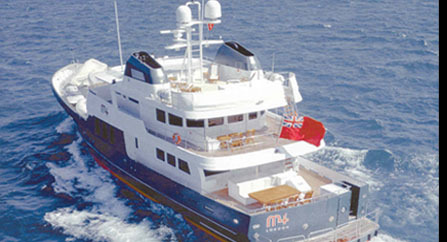 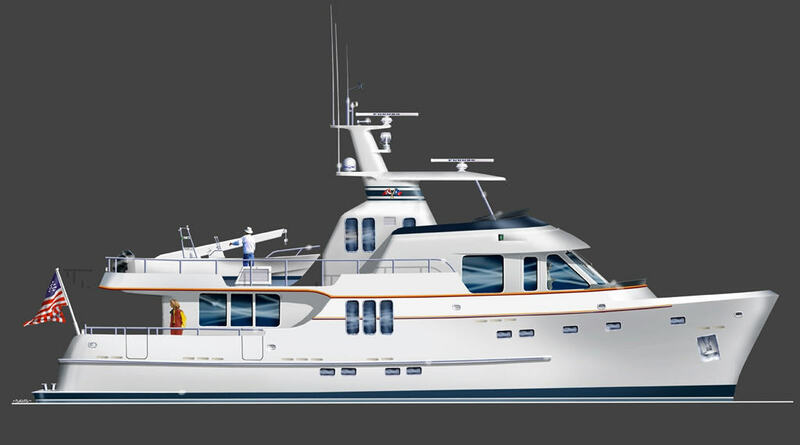 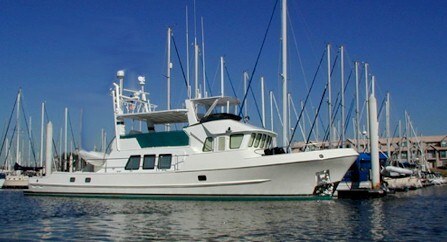 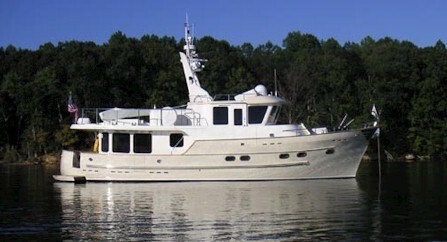 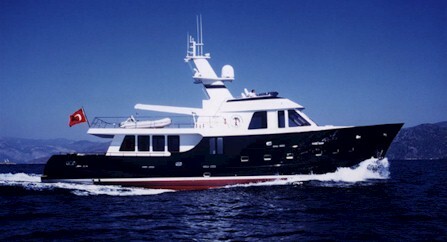 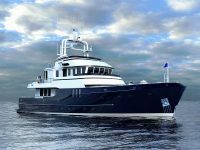 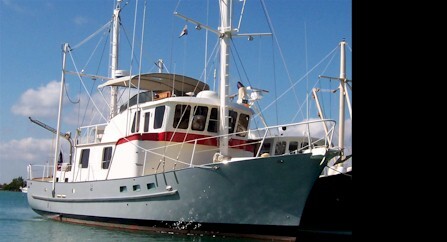 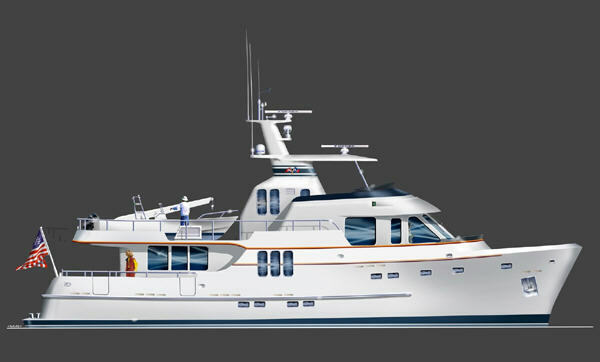 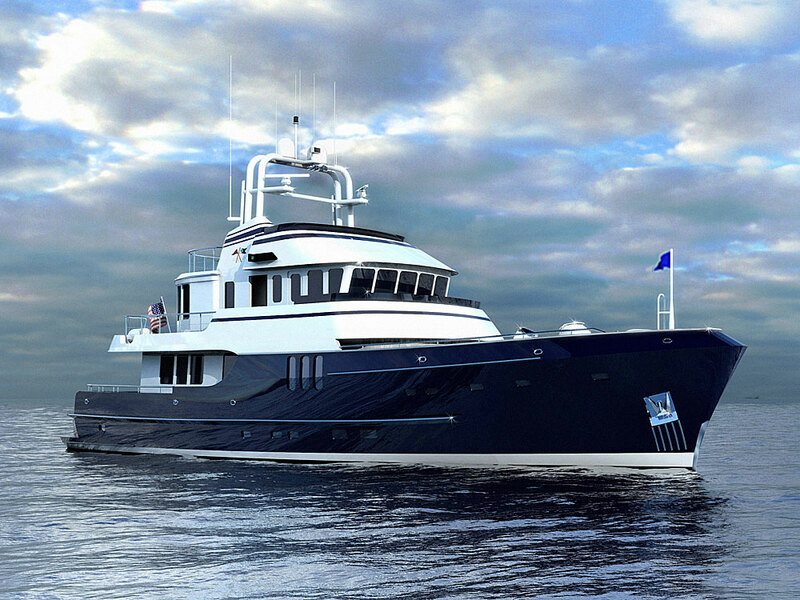 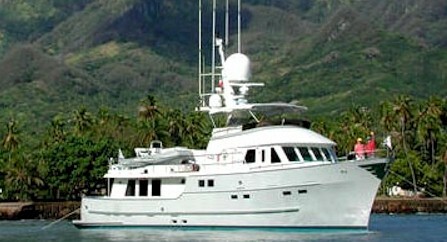 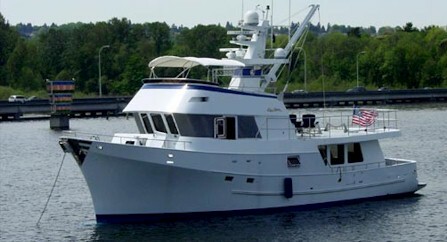 His boats range from a small, powerful yard tug to luxury megayachts over 200 feet. 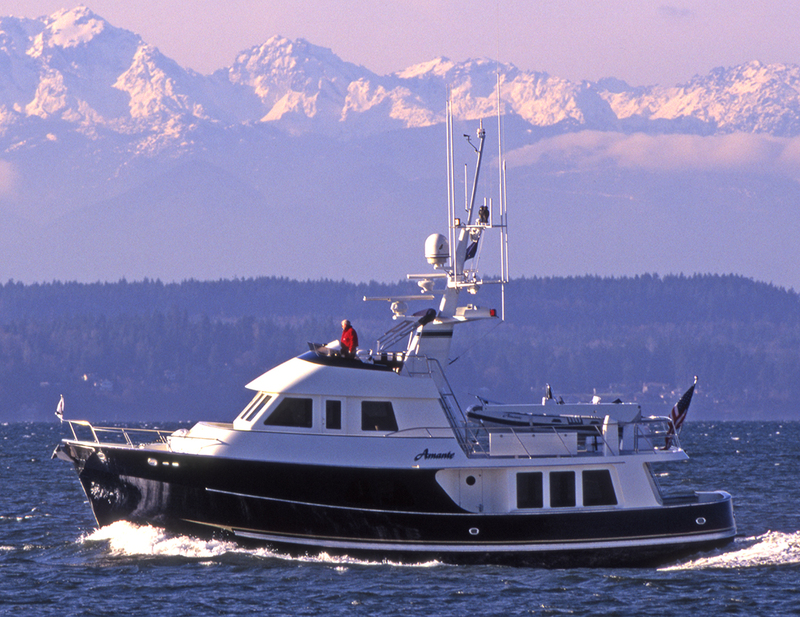 Seaton’s versatility as a designer is extraordinary, and his eye for what makes a boat both beautiful and functional is unmatched. 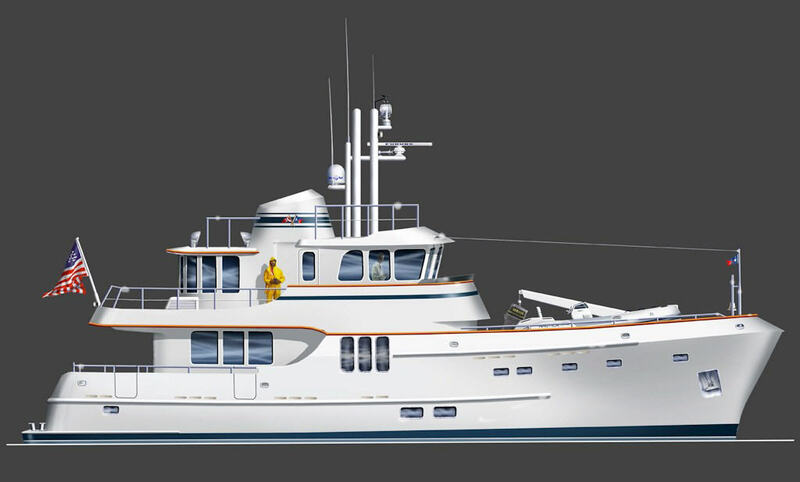 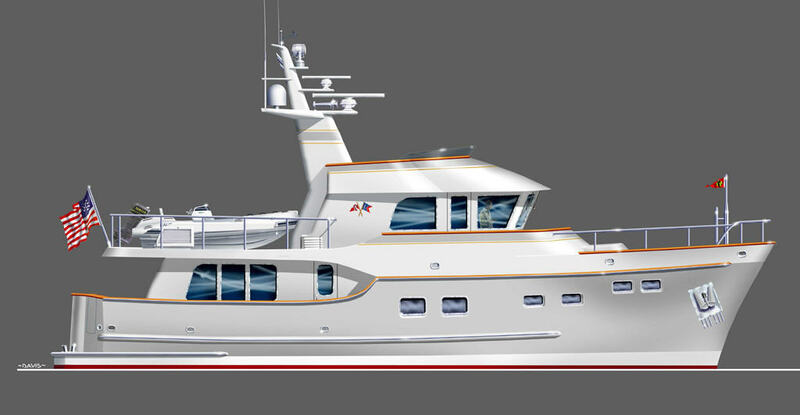 Here are just a few of the 400-plus boats from the drawing board of Stephen R. Seaton.